Secuoya Studios is a huge 22,000m2 audiovisual complex that will host the headquarters of Grupo Secuoya and, in turn, provide a wide range of facilities and services for producers around the world. 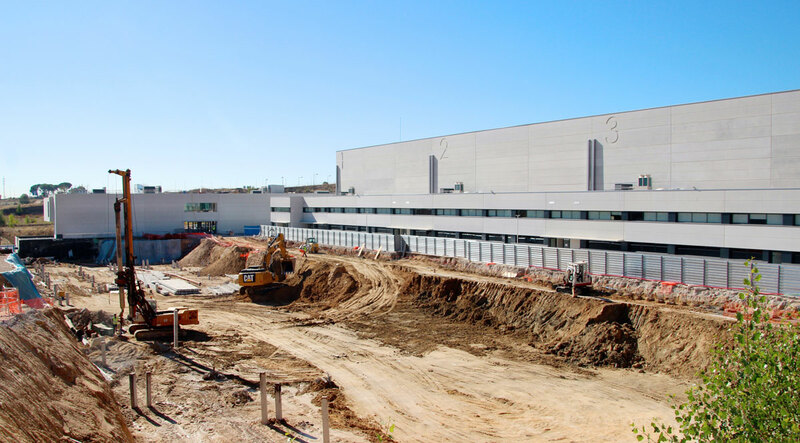 The first phase of this project is composed of sets, offices, production and post-production rooms and an auditorium with capacity for 250 people. 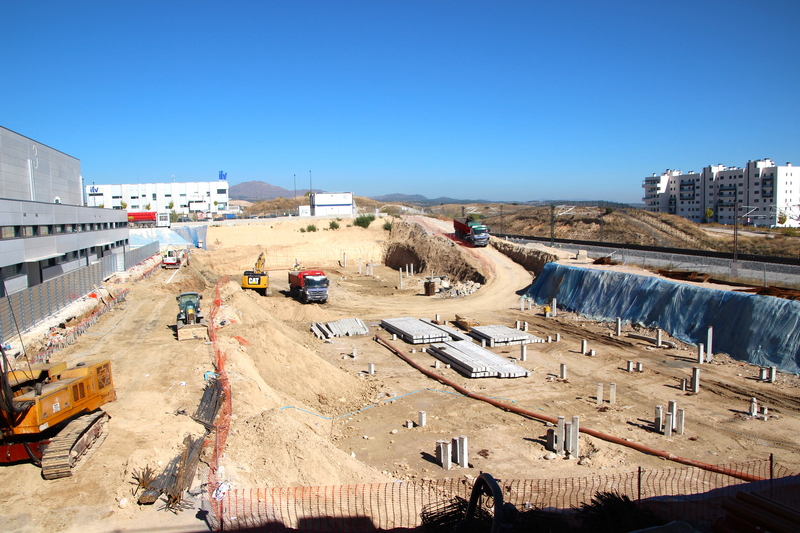 For the design of this ambitious complex, Grupo Secuoya has relied on the experienced Cifuentes Costales Arquitectura studio and its architect director, Pelayo García; On the other hand, the construction company San José has been in charge of executing the works. Destined and conceived to cover everything necessary for audiovisual production, the project includes five sets of 1,200 square meters with annexed areas for each one that allow them to work in parallel and independent from each other. 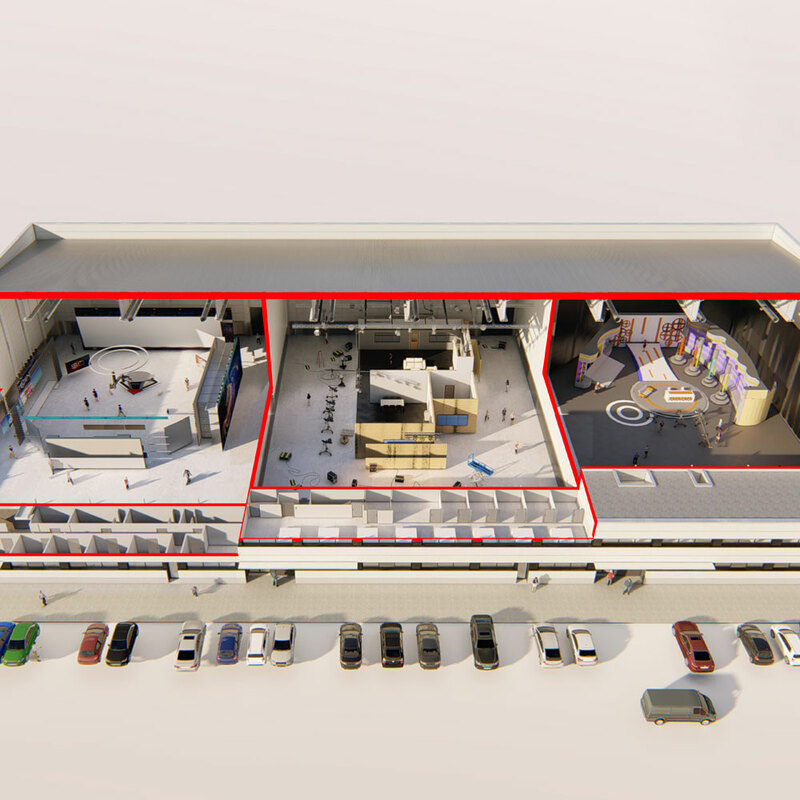 The second phase includes the construction of two new sets with offices and areas with everything necessary to transform the way of making films and television: optimizing costs and guaranteeing production capacity. 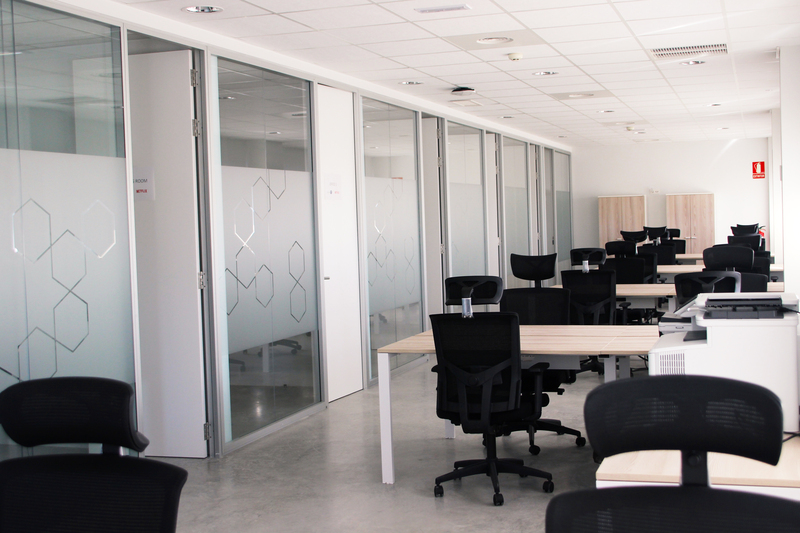 Secuoya Studios dedicates more than 3,000 square meters to offices, in addition to the areas that will serve each set. The complex will have functional, sustainable and versatile work spaces. Each set of Secuoya Studios has independently attached areas with dressing rooms, workshops for the construction of sets, offices, post-production rooms, assembly, warehouses and loading docks.